Our volunteers are our biggest champions. Join the WWF family - together we can do awesome things! By signing up, you agree to our Personal Data Protection Policy. 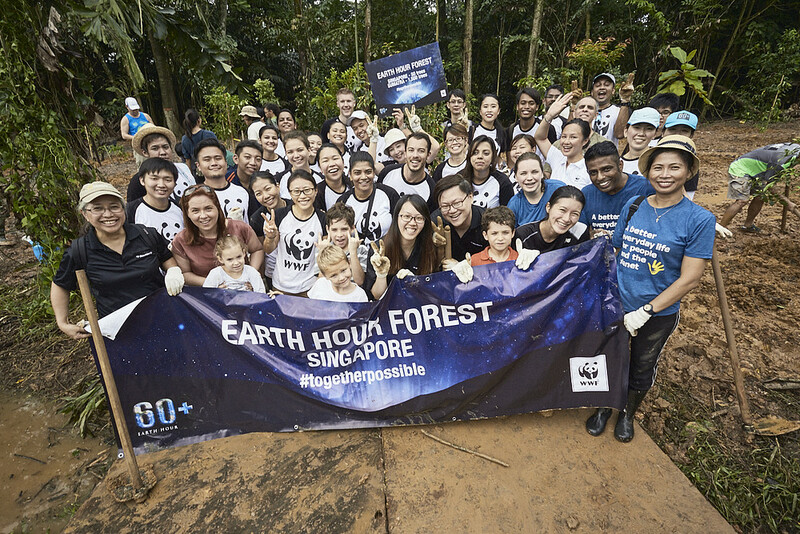 If you're under 21 years old, please contact us at volunteer@wwf.sg first before signing up! What environmental topic(s) call out to you? What superpowers do you have? Maybe you have a different superpower. Let us know!